House prices slowed in the year to the end of November, according to Halifax’s latest house price index, rising by 3.9%, down from 4.5% in October. The average property price in the UK now stands at £226,821. However, the bank said house prices in the last three months were up by 2.4% compared to the previous three months, the fastest price growth since January. House prices rose by 0.5% between October and November, Halifax said, the fifth consecutive month that prices have gone up. The imbalance between supply and demand helped push prices higher, according to the bank, although increasing affordability issues could cause price growth to slow going forward. The Chancellor’s decision to remove stamp duty for first-time buyers on property purchases up to £300,000 should help boost demand, Halifax said, especially in London and the south-east where it has the biggest impact. However, Nationwide’s November house price index, released earlier this month, showed much more modest growth. The building society said that house prices had risen by 2.5% over the past year, bringing the average price of a property in the UK to £209,988. Prices increased by just 0.1% month-on-month. 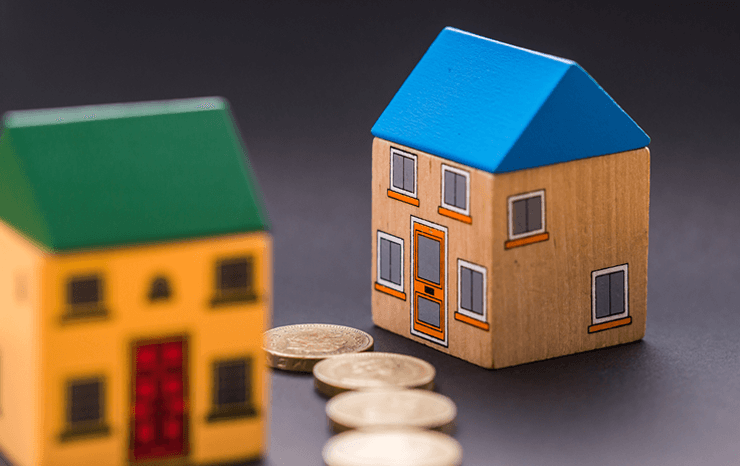 Low mortgage rates and positive employment figures are helping support demand, according to Nationwide, but buyers’ confidence appears to be hampered by pressure on household incomes. The building society claimed that the first-time buyer stamp duty exemption was likely to have only a “modest” impact on demand, as in many regions first-time buyers have paid no or little stamp duty anyway if purchasing properties costing below or just over the standard £125,000 threshold.